VIVA Gallery’s sixth annual Artisan Market will include twelve guest artists, and will debut at the monthly First Thursday opening on November 2. 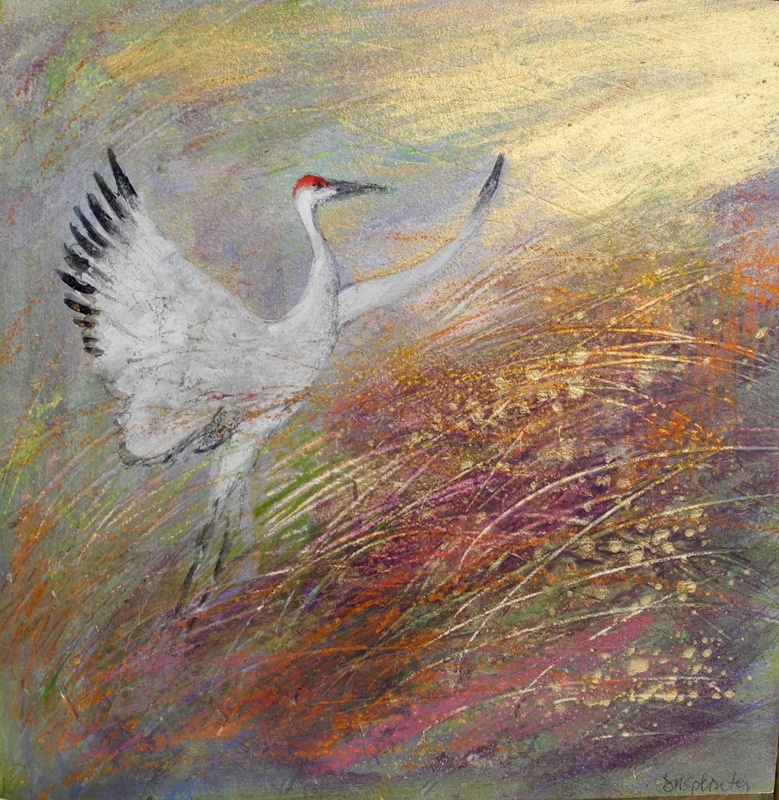 New work from VIVA’s nineteen member artists will also be on display. The market is a perfect place to find one-of-kind, locally-created gifts for the holidays, and there are many art forms from which to choose. Pottery is always popular, and VIVA’s potters offer a range of items and styles. Charna Schwartz uses the colors and forms of the Driftless area in her beautiful blue-green glazes, while Maureen Karlstad may offer a hint of Asia in her tea sets and bowls. Mark Herrling’s decorative tiles are noted for their bold mix of pattern and color. 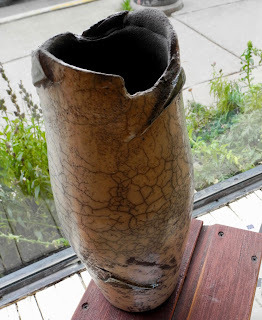 Guest artist Scott Keith has been making functional stoneware pottery for decades, including 17 years at Red Wing Pottery in Minnesota. Fiber artists create wearables and objects for the home. Eco-printed scarves and hand-warmers by Sharlene Bohr echo the colors and shapes of fall leaves. The looms of Kathleen Aaker and Angela Feltes yield extraordinarily beautiful vests and scarves in fascinating patterns, colors and textures. They also weave lovely wall hangings and table runners. 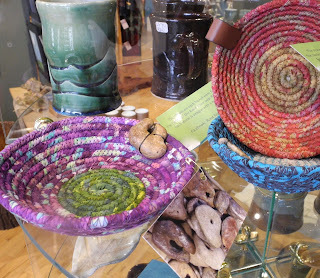 Speaking of the table, one of Lori Hungerholt’s intricately woven baskets would be a perfect adornment. And if you would like your fiber art to speak to you, the clever sayings and bright colors of Crystal Curley’s hot pads are guaranteed to make kitchen chores much more fun. 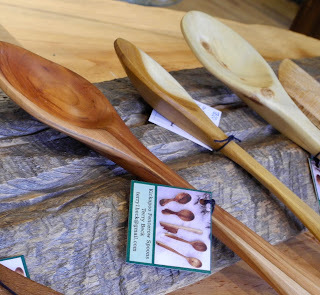 Also for perfect for preparing or serving are the carefully constructed and beautifully finished cutting/serving boards by Jerry Quebe, and the hand-carved figured wooden spoons by Terry Beck. Ken and Michelle Workowski’s poplar bark baskets, birch bark mirrors and paper lampshades, all made from natural materials, are unusual and popular gift items. Looking for something really unusual? The mesmerizing patterns found in the stained glass kaleidoscopes of Steve and Peggy Kittelson are just the ticket. A bare wall begs for decoration, and VIVA painters and photographers can provide beautiful solutions. 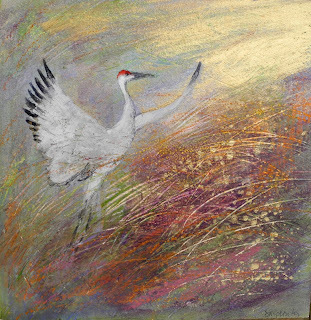 Paul Bergquist, Deb Conlon and Lisbeth Quebe work in oil, while Bill Mapp, Diane Splinter and Anne Tedeschi work in watercolor. Each brings their special vision and style to landscapes, still lifes, and portraiture, whether a particularly fascinating person or a beguiling barnyard critter. For something completely different, look to the bold contemporary acrylics of Pita Daniels. Photographers, too, have differently styles. 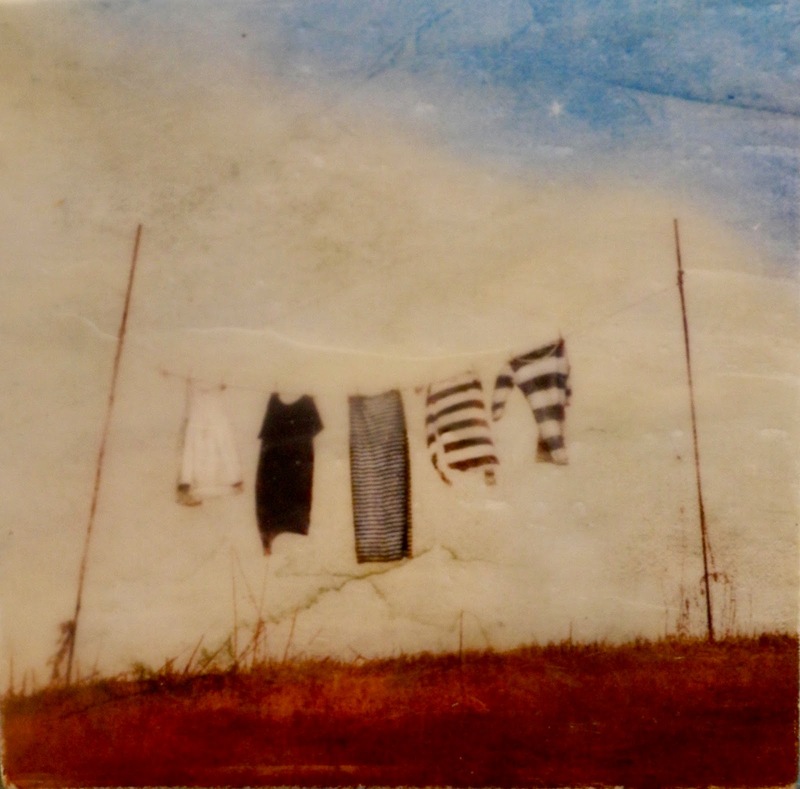 Tom Rhorer captures the details of the land and sky in stunning color and clarity, while Jamie Heiden softens the scene with layered textures and a little bit of fairy tale. Diane Dahl’s photography is augmented by her mixed media work in acrylics, clay and bits and pieces from nature. Mark Herrling’s woodcut prints, equally inspired by dreams and nature, are also perfect for your walls, and M’Lou Wilkie’s stained glass pieces will definitely brighten a window. And you just might want to frame one of Mike Lind’s prints or cards, intriguing images of Wisconsin’s river patterns or his clever “You are What You Eat” series. And last, but certainly not least, you will find a stunning array of jewelry at the Artisan Market. M’Lou Wilkie is widely recognized for her intricate woven beadwork, and Angela Feltes makes use of her hand- made glass beads in her jewelry. 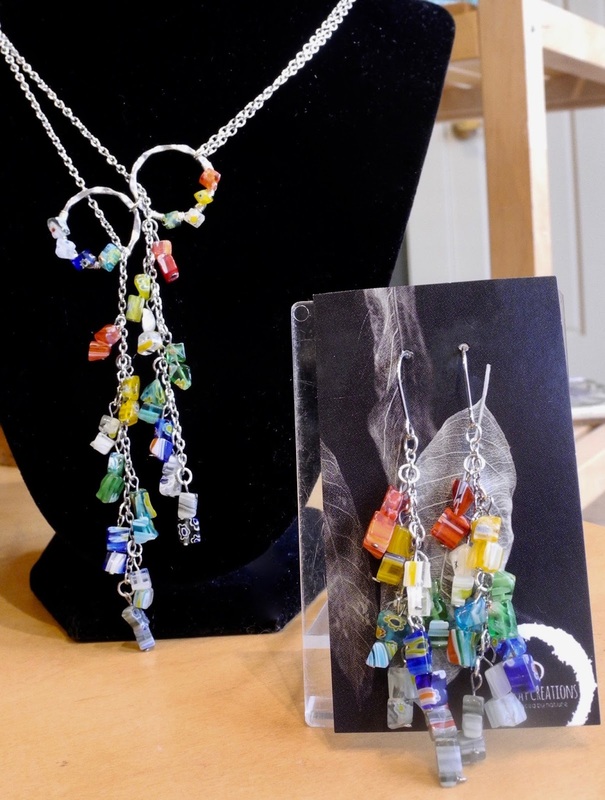 Raelene Roberts, a metalsmith for 25 years, casts, fabricates, etches and enamels her one-of-a-kind pieces. Four guest artists add to the selection. Connie Minowa’s jewelry uses the imagery of her paintings as signature elements. 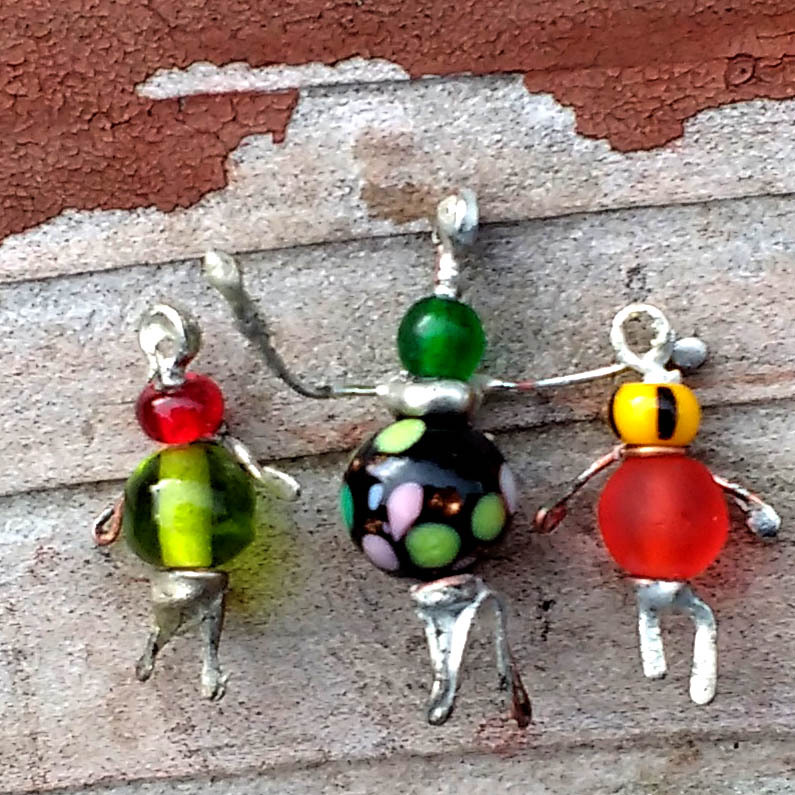 Alena Mack melds copper and silver with semi- precious stones, while Christine Larson uses stones, beads and sterling silver in her creations. Nick Smolen brings his forge into the mix and creates mokume-gane metal work jewelry and key rings. 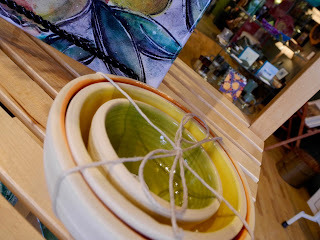 VIVA Gallery is also a great place to find holiday cards and ornaments. 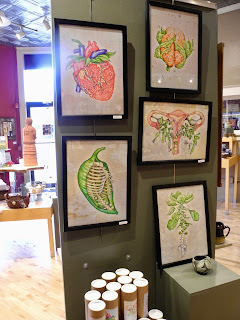 A sample of the fine artful gifts you'll see at VIVA through the months of November and December.